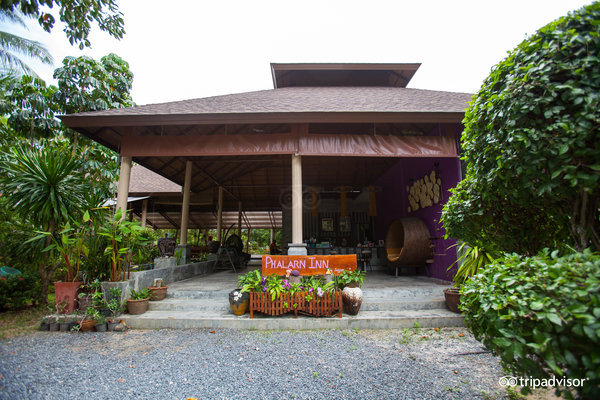 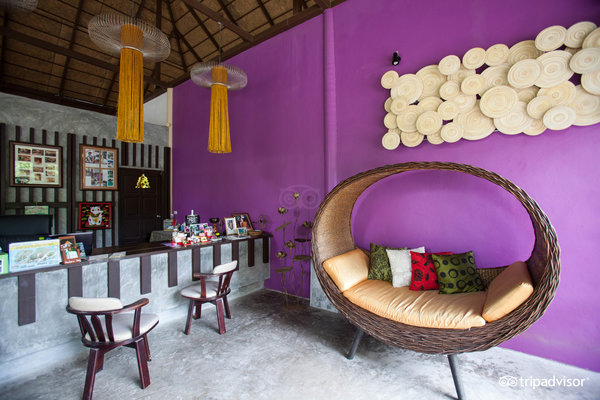 At Palarn Inn Resort at Maenam Beach in koh Samui you will find everything you need. 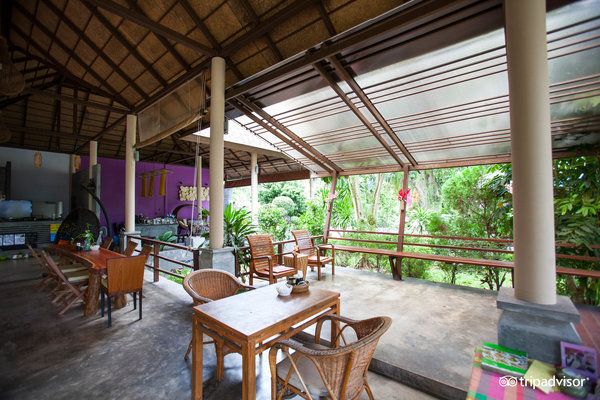 Good and clean rooms, swimming pool with jacuzzi, restaurant, tour counter, bar and of course the beautiful Maenam Beach. 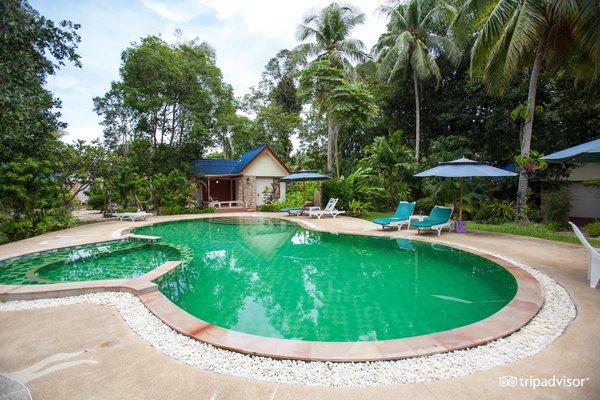 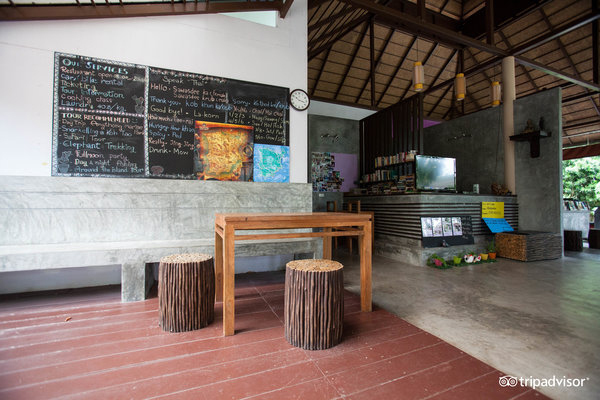 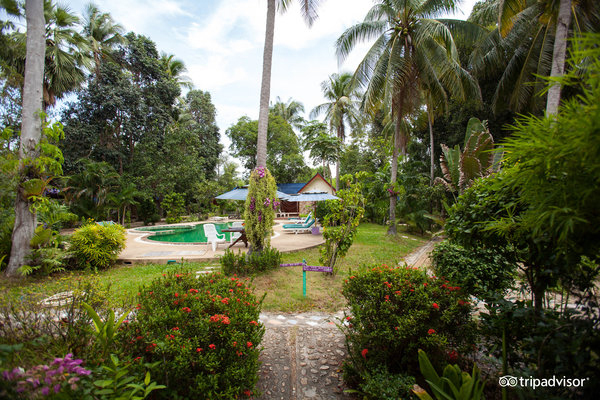 Also, depending on your room choice, you will have hot water shower, aircon or fan, TV with Samui Cable TV offering a choice of national and international channels, comfortable beds and enough wall sockets to charge your camera batteries and other electrical supplies. 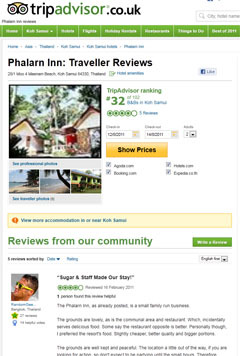 At Phalarn Inn Resort you can also book your tour to Angthong National Marine Park and other tour on koh Samui aswell as a taxi service and pick up from the airport. 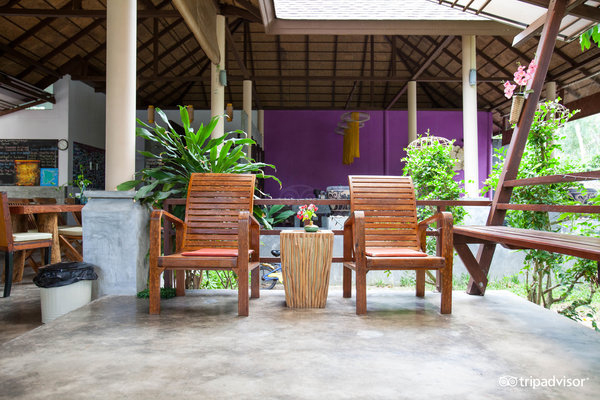 As you see everything you need for a comfortable holiday can be found at Phalarn Inn Resort in Koh Samui !